A Field Trip for Runners! 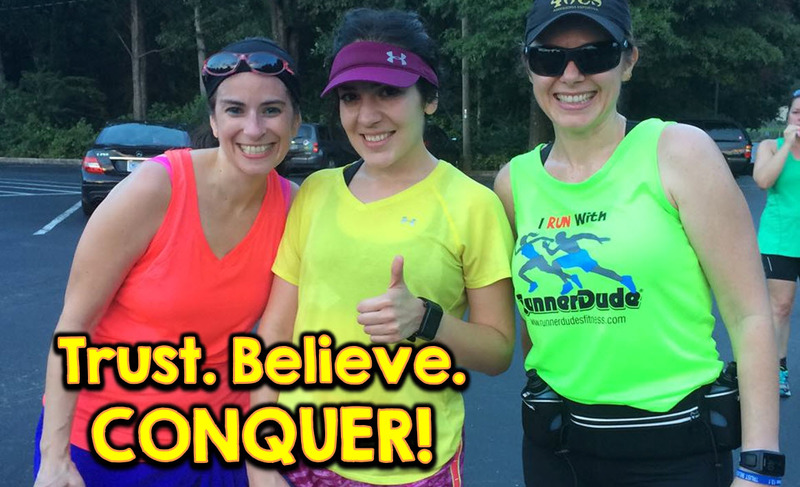 Next Beginning Running Group Begins June 5th! Click Here! 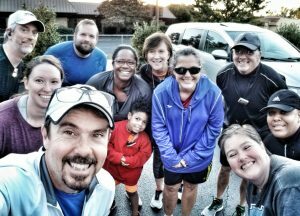 Year-Round Free Open Wednesday Night Group Run! All Paces! 2-6 Miles More Info Click Here! 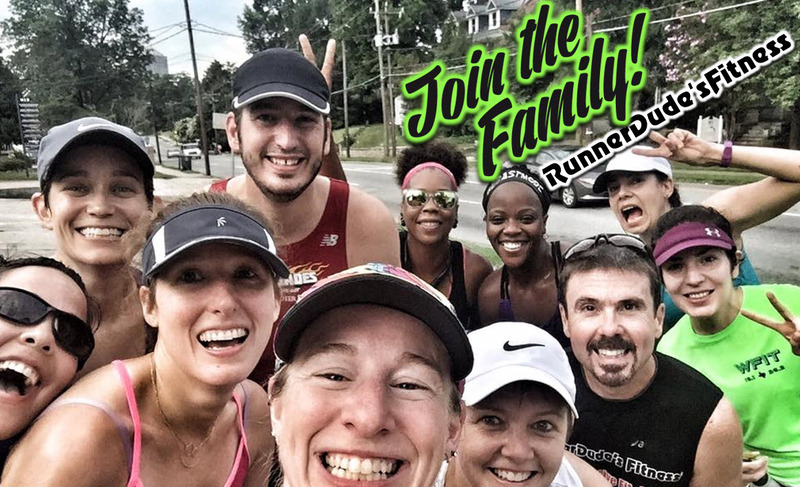 Year-Round Free Open Saturday Morning Group Run! All Paces! Always a 5 and 10-mile Route Plus More! More Info Click Here! 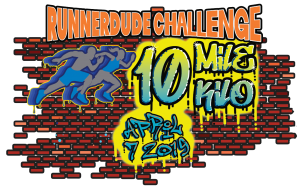 Thad “RunnerDude” has been running for over 30 years. He’s run 15 marathons, 1 ultra, dozens of half -marathons and too many 5K and 10K races to count. He’s worked with hundreds of runners and fitness clients. His passion is helping you reach your fitness and running goals no matter what your experience for fitness level. His supportive approach will help you reach your goals if not even surpass them safely and healthfully. 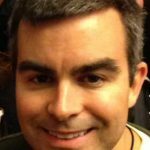 Thad is also the founder/host of the popular running blog, RunnerDude’s Blog and the author of the book Full-Body Fitness for Runners. Click Here for more about Thad. I cannot say enough good things about Thad's running program and his approach to overall fitness and health. He has dramatically improved my running and and is a constant supportive voice in my training. I would recommend him to anyone that wants to become a better runner (or just become a runner) or to anyone that wants positive guidance in becoming a healthier person. Thad is wonderful to work with. He listens to what you want & builds a program to fit your needs. I like how he's very encouraging, but is not all in your face yelling!!! Great as both a running coach & a fitness trainer. Would highly recommend to anyone! 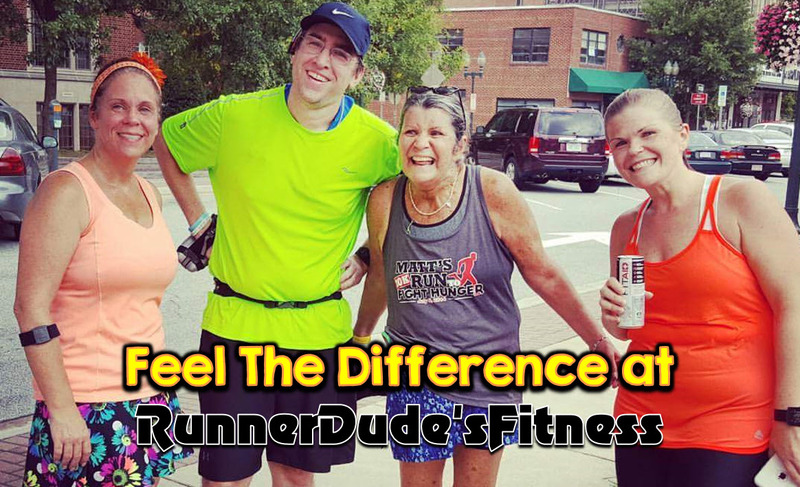 Working with RunnerDude was one of the best decisions I have made with running and overall fitness! Thad is fantastic about working with individuals and their needs and goals which are specific to them. I was able to improve my running time significantly over a few months of consistent training with him. 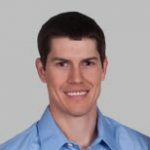 Thad McLaurin is one of those unique personal trainers who has both the disposition and the knowledge to work with runners and help them achieve success. About half of runners experience a significant injury yearly and 25% are injured at any given time. Careful training schedules and appropriate supplemental fitness training are keys to becoming one of those runners who does not experience injury. Thad has successfully trained many of my patients and helped them achieve running success. His clients seem dedicated and appreciative of his service. They become a group that supports each other in achieving their goals. I have enjoyed my association with him and his clients and I can count on him to assist me in getting injured runners back to their training. 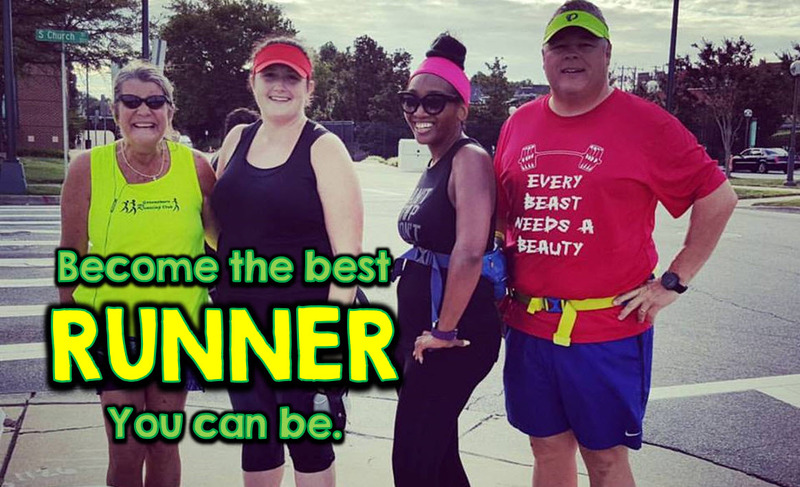 I had the good fortune of being told about the group of runners that get together on Wednesday nights at the Greenway on Cone and Battleground. That fellowship and experience can really only be understood by folks that like to run, hang around with runners and talk runners shop. Of course that group is led by Thad McLaurin and includes his team of Runner Dudes and Dudettes. Thad has runners from a cross section of experiences, gender, goals and skills. 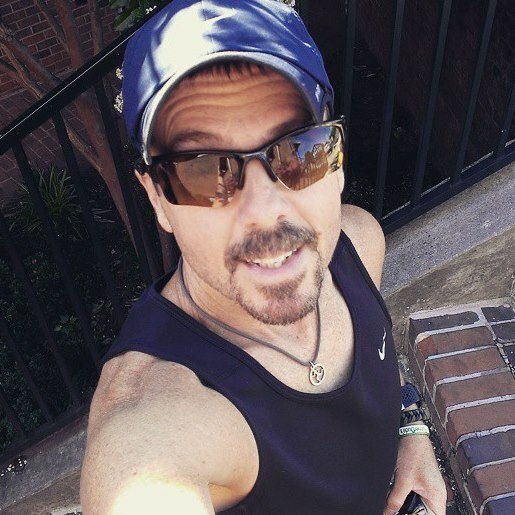 Thad developed an 18 week training regimen for the January 2016 Charleston Marathon that we jointly executed and managed. I say jointly as one must understand that race training has a mental aspect. As solid as Thad’s physical advice is, the support Thad provides from a mental training perspective was more valuable to me. On several occasions I consulted Thad on my preparation progress and he was available to hear me whine and then provided options to incorporate to get over some of my concerns. End result I beat qualifying time for Boston by almost 11 minutes. And leveraging my training fitness I PR’ed my half marathon time by 3 minutes three weeks after the Marathon. Recommendation: No matter skills, experiences or goals it is a great plan to use the Runner Dude to make it happen. You won’t find someone who cares more, not just about your goals, but your health, your safety, and your fun factor. 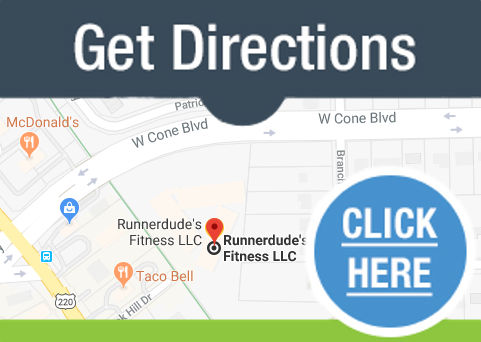 As a runner, all the things Runnerdude can offer you to help you reach your goals is far beyond a cookie cutter running plan. As a physical therapist, I am extremely proud to work along side Thad and his athletes to help keep them healthy and happy, as that is one of his top goals - you don’t get that everywhere. Remember that generic plan can’t help you adapt to bumps in the road. What are you waiting for? 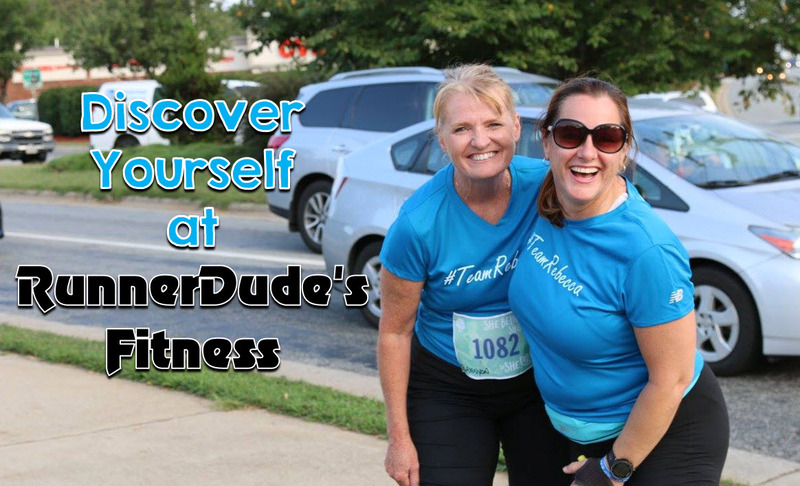 Join the dudes and dudettes in the RunnerDude family! Went in for a video analysis of my running technique and some tips on correct form. I was coming in from out of town and I was in contact with Thad for about a week beforehand. He was quick to respond to my emails. My session lasted about an hour, and included making a video of me running on a treadmill and outside, all from various angles. Thad sat with me and went over his initial thoughts for all the videos, then we went to the "gym" area and he showed me some tips. About 5 days later, I got the videos with audio analysis. Since I'm out of town, he was open to me sending him videos in a few months to critique me after fixing my issues. I would highly recommend him! Thad is an outstanding trainer. He knows when to push and when to encourage. He listens in order to understand each person's individual training goals and what they hope to accomplish. He sets ambitious yet obtainable goals. And most important, he is always ready with smiles, support, and motivation. I look forward to Thad's weekly e-mails that include tips and advice and his runnerdude blog is chock full of information. A great runner, great trainer, and great guy, I highly recommend Thad for anyone looking for a running coach or trainer. I love this program and am excited by the employee success stories. Many of the nominees for the HFL award (most improved health) and for the Culture of Health award (those that encourage others through their health success and support of programming) have participated in your groups. 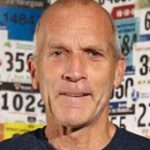 Speaking on Thad's book, Full-Body Fitness for Runners, "Thad banded together with some of the most knowledgeable people in the running industry to pull together the informative Full-Body Fitness for Runners. Everything from fuel, stretching, running form, and workouts to keep you fit for life."